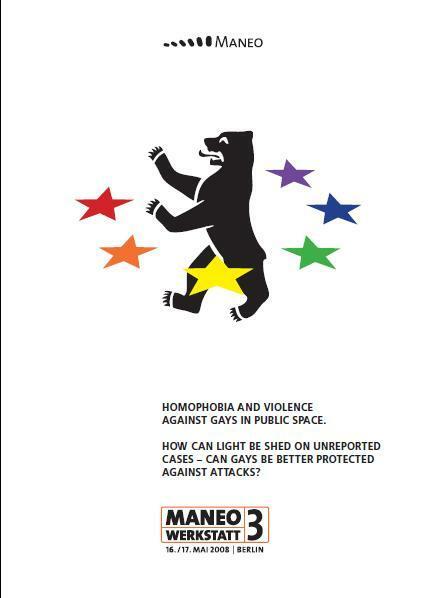 Report of a workshop by MANEO organisation on pan-European project to look at reporting and the way violence is treated involving gay people. Is useful for understanding issues relating to the management of public spaces which needs to underpin physical design principles and ideas. European dimension is useful in taking issues out the context of simply one country and its specific law enforcement and local government processes.